South Texas is a spectacular location for the ultimate RV camping trip. 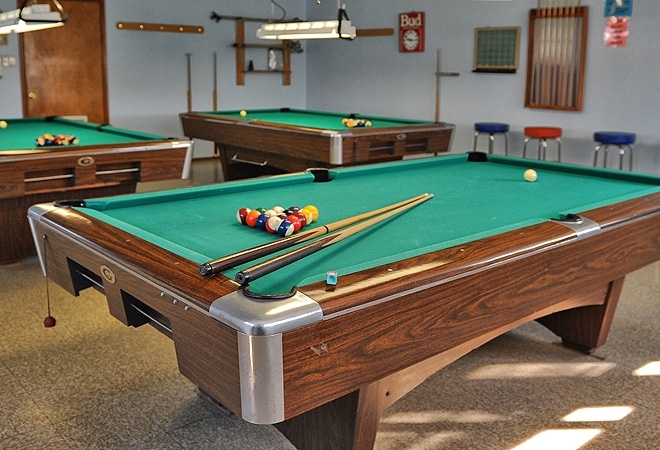 Lakewood RV Resort offers top-notch amenities and activities in the sunny Rio Grande Valley. Just minutes from the spectacular vistas of the Padre Island National Seashore, this RV resort in Texas is the perfect place to settle down for some rest and recreation. Lakewood RV Resort is a charming community that caters to the extended-stay traveler, offering an abundance of amenities that are reminiscent to the comforts of home. Immerse yourself in the fun and excitement of the community, visit local attractions, or even learn a thing or two about square dancing. Give us a month, and we'll give you a lifetime of memories!